Are you looking for the very best tripod head to go along with your tripod legs? Pat yourself on the back because you're doing the right thing. Many photographers neglect the importance of the tripod head in the stability and usefulness equation of getting the most from their camera tripods. If you're like the majority of other photo enthusiasts who reads the articles at better-digital-photo-tips, you'll be quite happy with the best budget ball head as your choice. Ball heads are the simplest to use, the lightest to carry, and unlike a professional tripod ball head, they're really affordable. The large majority of tripods are sold with a tripod head already attached. 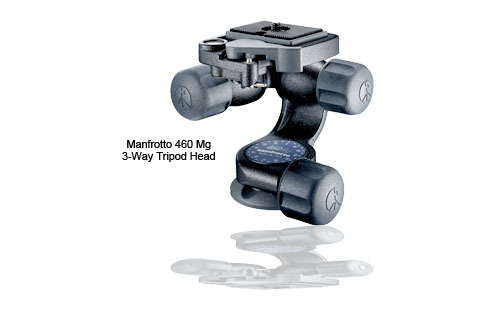 Check out the 3 choices for tripod heads below. Professional ball heads sell for $300-$500 and are overkill for the equipment that you shoot with. The 3-way pan and tilt heads are slow to adjust and add weight and size to your tripod. The pistol grips are fun and a pleasure to use, but bulky, and the springs get loose after extended use. This post will give you the best head for different shooting situations. That will help give you a better idea on which tripod head is best for you. 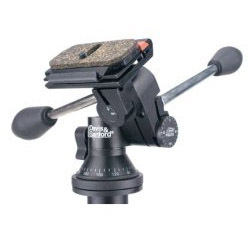 My recommendation for a good starter tripod head is a simple one-lever ball head. You're an enthusiast photographer, not a pro, and you don't need to spend a ton on the best tripod head that money can buy. Beginner photographers usually but tripods that already have a head mounted on top of the legs and the cheaper ones generally come with a 3-way/pan/tilt head. With that said, there are a ton of choices in the $20-$60 range of ball type of tripod heads that will handle your DSLR and a medium sized lens. See what I mean. Check out the price examples below. 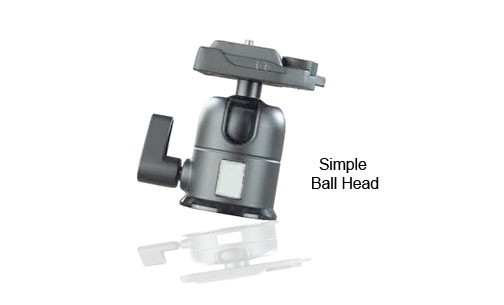 The best way to get a ball head is to buy yourself a new tripod that already includes a ball head. Check out the prevailing prices below. Newer tripods are so much more feature rich and affordable than they were 20 years ago. It's a great time to be shopping for photo gear! Once again the ball head is the right choice. They're light in weight, small, and portable. They give you the desired stability for long exposures with landscape photographers have to have and they're fluid and quick. 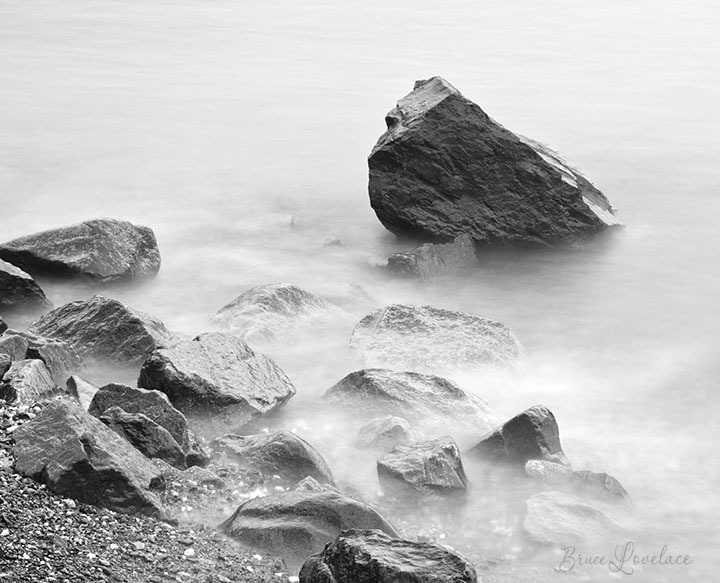 Here's a 90 second video on why a ball head is the best choice for photographing landscapes. 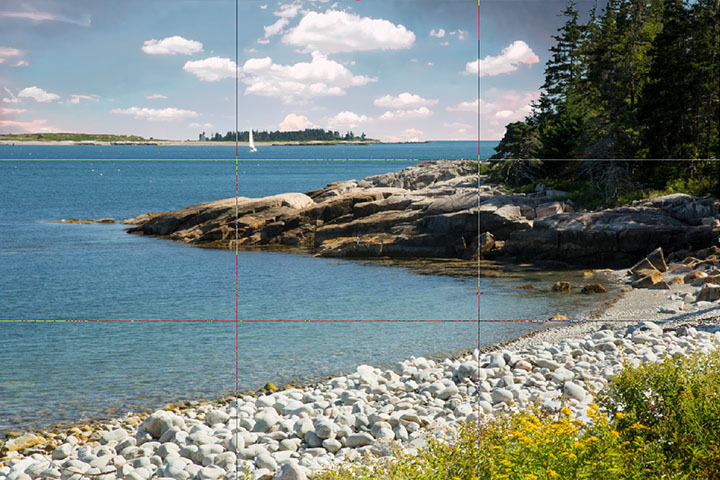 Perhaps their only weakness is with precision, those instances when you want to make a very small adjustments, such as getting your camera set aligned with the horizon. This is definitely an issue with me when I shoot architecture with a tilt shift lens, where shooting in a perfectly horizontal level is a requirement. Landscape photographers generally prefer tripod heads with a larger ball than the small ball heads that beginner photographers choose. Heads with larger balls will give you the extra stability you'll want for shooting landscapes, particularly long exposure photography. what are the best tripod heads for video? Being a novice at shooting video with a tripod, I can only tell you what I've researched, not what I've experienced first hand. There are 2 big considerations when choosing the best tripod for shooting video. The length of the main handle and the smoothness of panning while you're using the handle. The biggest challenge is determining which video heads are truly "fluid" and which are just marketed as such. 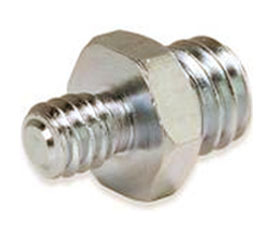 A true fluid head has an actual fluid filled chamber that cushions and smoothes the motion of the head. 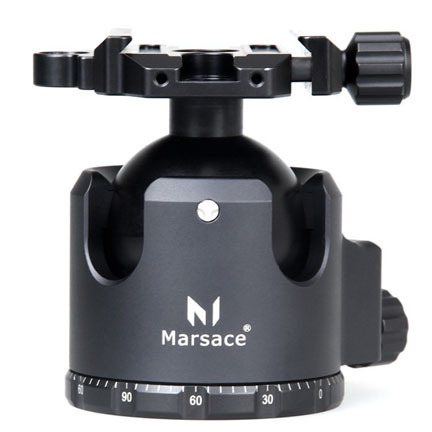 Many of the descriptions of the video tripod heads include the word "fluid" to describe the feel of the head as it is panned for marketing purposes. It's very important that you understand the difference between the two, but in my opinion, it doesn't matter exactly how your video tripod head is constructed. What matters most is whether you're getting the performance you want. Reading the opinions of those who've tried out a product is the best test of all. Although ball heads are by far the most popular, I might recommend you consider a 3-way tripod if you shoot a lot of macro photography. A 3-way tripod head will make it much easier to make very small changes in your camera position. Don't get me wrong. It's not a requirement to have handles to make those tiny adjustments in your composition. 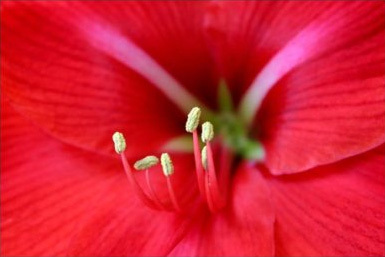 It's just that the closer you are in to your subject, the more magnified the adjustments become. I personally use a large pro style ball head for my macro photography. It just takes a bit of patience to get your angle just the way you want it. No discussion on tripod heads would be complete without mentioning the best tripod head for bird and wildlife photography. You need a longer, heavier lens with a lot of magnification power to shoot subjects far off in the distance. Specialty tripod heads called Gimbals give you solid support and freedom to rapidly adjust your aim at fast moving subjects. 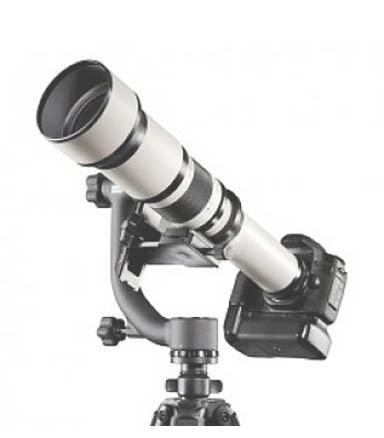 Gimbal tripod heads are intended for wildlife and bird photographers who are serious about having just the right specialized gear to get those contest-winning photos. Gimbal heads are balanced to fully support the heavier lens/camera combination and let you pan and tilt swiftly to capture fast moving birds and other wildlife. do tripod heads fit any tripod? The question, "Are all tripod heads universal," comes up frequently. The quick answer is no, not ALL tripod heads are interchangeable on different tripod legs. If you're buying a new tripod head for tripod legs that you already own, the best bet is to match a tripod head with the legs by using the same manufacturer. When it comes to mounting your camera to your tripod head, the overwhelming majority of mounts use a 1/4 inch bolt, but adapters are easy to find and buy. 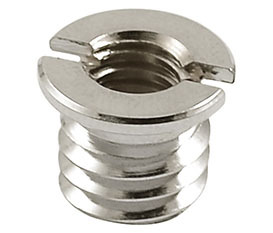 You can get screw-in adapters to go from 1/4 inch to 3/8 inch or the opposite for mounting your camera to the tripod head. Buying a tripod head and tripod from the same manufacturer usually means compatible thread and mounting standards, unless that manufacturer has a few different lines of tripods, like Consumer, Advanced, and Pro. Some “Pro-range” equipment may have a photography thread size that differs from the standard “consumer range” photography thread size. If you choose parts from different manufactures, check photography thread size and mount system compatibility first. The head you use is just as, or perhaps even more important, than the legs. After all, the head is where your camera attaches. It's where you make your adjustments to pan or tilt your camera and compose your photo or your video. Are you doing sports photography with fast-paced action you must follow? Is your tripod going to be used for posed group portraits or macro photography? Heads for video are designed with different features than those for still photography. The how-are-you-going-to-use-it question is actually the most important thing to consider when looking for the tripod head that is best for you to buy. Your tripod can be your best friend and it can also be your worst enemy if it isn't functioning in a manner that serves you well. Here is a very short video comparing and traditional tilt-pan head, a pistol-grip head and a ball head to help you determine which is the best tripod head for you. The first tripod head in the video is old as dirt, so it may look a little funny. It's solid as heck, but really heavy, so I rarely use it anymore. 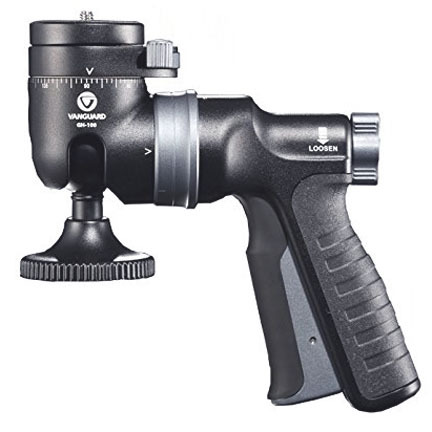 The second one, the pistol grip head was my favorite for portrait photography for many years. Now I use a quality ball head. They're really light and easy to use with two hands and have become the single best tripod head to use unless you're shooting video. 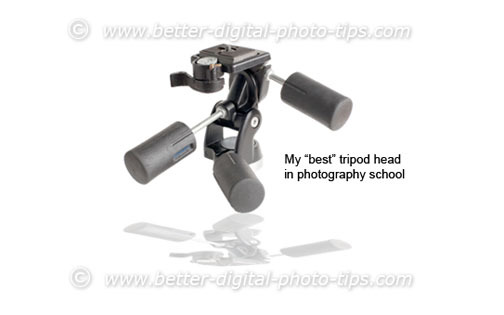 Another common mistake is to choose the best tripod head based on price alone. The cheapest tripod heads are made of plastic. You take the risk of having the mounting ring break off and get stuck to your camera if it's made of cheap plastic. Consider investing in quality that will last you the rest of your lifetime and serve all of your photography and video needs. You can still get a budget priced tripod head without going to cheap. If you want to tap into a brutally under-used resource, use the buyer reviews on Amazon. They're written by people who have actually purchased and used specific tripod heads. You'll soon be able to get a feel on which reviews are insightful and to dismiss others as irrelevant. Some of the negative reviews are really worthwhile reading and others are frivolous. Look for the longer detailed reviews to be the most informative. You must visually imagine exactly the type of photography you are doing as well as know the camera or cameras you will be using on your tripod. I am a visual kind of guy so it really helps me to write these considerations down when deciding what kind of tripod head or other piece of camera equipment I am choosing. Many serious photographers own several tripods and tripod heads. I currently have 6 tripods and use 3 of them fairly regularly. Secondly, will you ever use your favorite tripod head on more than one tripod or monopod? I have a small Opteka ball head that I use on both my small carbon fiber tripod as well as my monopod. It is very light and great to use while hiking with my monopod or doing photography with my compact Canon G1x Mark II point and shoot camera. I use my heavy duty pistol grip tripod head for my portrait work with my Canon pro dSLR cameras. While in photography school my best tripod head was a Bogen 3030. I used it with a very large 4x5 inch view camera. Its best features were that it was rock solid stable for heavy loads and you could make small adjustments on any of the 3 axis which was especially valuable for close-up photography. If your camera is heavy or if you need absolute sturdiness as a feature, you have to go bigger and heavier for a good tripod head. In addition to tripods, some people are really considering using monopods as alternatives to tripods. In many instances tripod heads and monopod heads may be interchangeable. 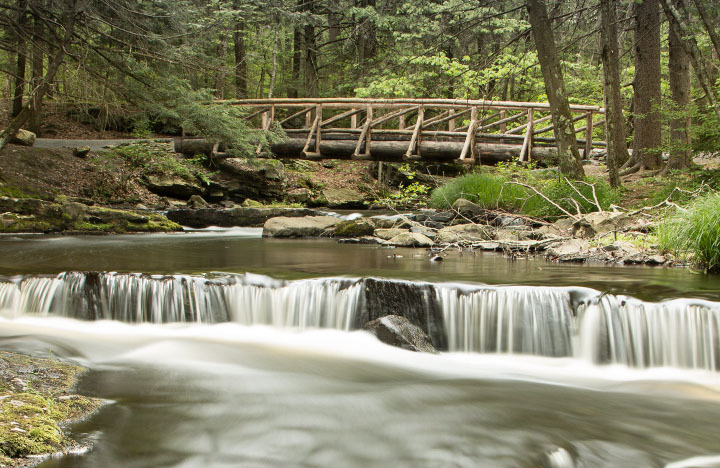 With today's digital cameras and higher ISO sensitivity settings, it is possible to use higher shutter speeds and lessen the need for tripods in some situations. Here are two articles on monopods that you may find interesting: Best Monopods and Monopod Reviews. I also wanted to give you an important reminder on tripods while it's on my mind. When you extend the center column of your tripod up high you are really using it like a monopod. Having the camera supported by an extended center pole will decrease it's stability. Keeping your camera close to the intersection of the three legs is the way to maximize stability. Buying a short wimpy tripod that requires you to raise the center column to reach your eye level is not a good investment. Some photographer recommend tripods without center columns or removing the existing center column. This does reduce the weight for sure, but it makes height adjustments slow. Without any center column you will have to adjust all three legs of your tripod to adjust your camera level. In cold weather a pistol grip tripod head is easy to use because you don't have to fuss with small knobs while wearing gloves. 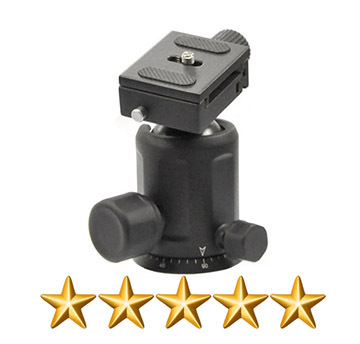 Educating yourself on the best tripod head to buy also involves reading the reviews and thoughts of people who have purchased specific tripod head models. Do you have a candidate for the best tripod head? 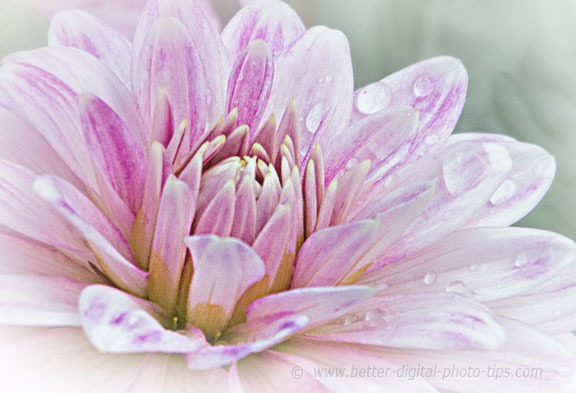 You can give the digital photography tips readers your opinion. Do you have any tripod heads reviews you'd like to submit? Enter a title to your article. Do you have any photos to add? Great! Click the button and find the first one on your computer. Select it and click on the button to choose it. Tripod had a basic ball head on it.